Motivational Maps is the tool to build business success and profits by improving staff and team motivation. 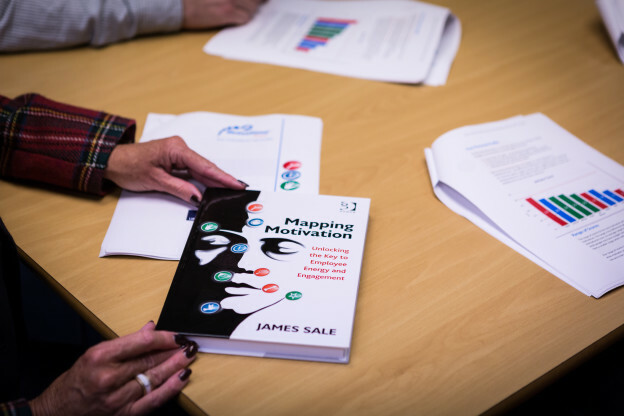 Motivational Maps is a practical, dynamic and flexible tool for improving the effectiveness of individuals, teams and organisations. It’s an essential tool to uncover motivation and leads to improved decision making, more effective communication and more cohesive teams. 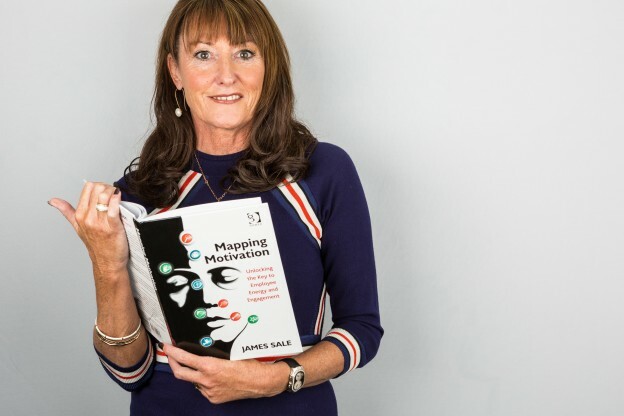 “ There are lots of ways of addressing leadership development, but what I like about motivational maps is that it gives you both individual feedback and can be used as a team development tool...it's also easy to relate too. Provides practical and effective tools that increase motivation at all levels. The Motivational Map is a ten page report. This is ideal for developing an individual through coaching or mentoring. This can be extended to teams, any number of teams, within an organisation. The great reward for an organisation using these maps is that they can regularly review the performance of an individual or a team by completing another map and comparing the motivational percentages. This enables the organisation buying these maps to clearly see if Premier Life Skills has been able to improve the motivation of an individual or team through coaching and training and doesn’t just look at “emotional good feelings” but hard data. 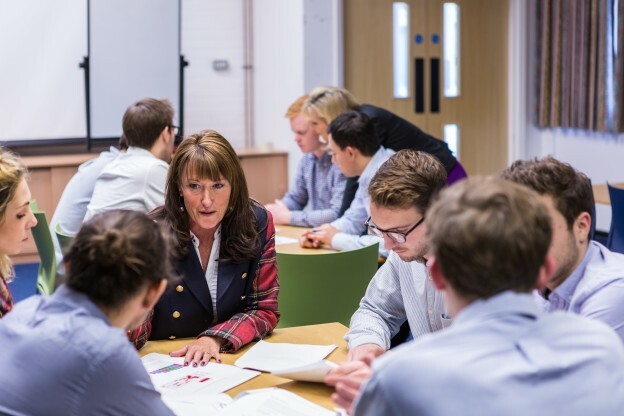 The maps can also help an organisation to check if, with coaching an individual can be re-motivated or whether this is now not an option for the organisation.